While using aluminum foil and plastic wrap is standard practice at restaurants as well as at home, there’s a list of reasons why you might want to reconsider using these, especially in a commercial application. While aluminum foil and plastic wrap seem like a good idea and a convenient way to cover food because it is easily accessible, it is not durable and can put your food at risk. up even more shelf space. 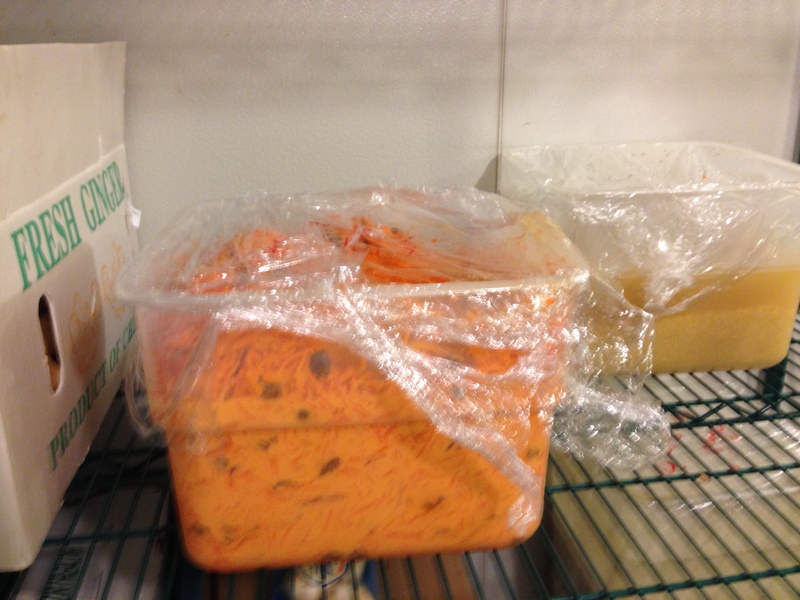 Lids on all food storage containers are essential for food safety. They keep food fresh longer than using plastic wrap. 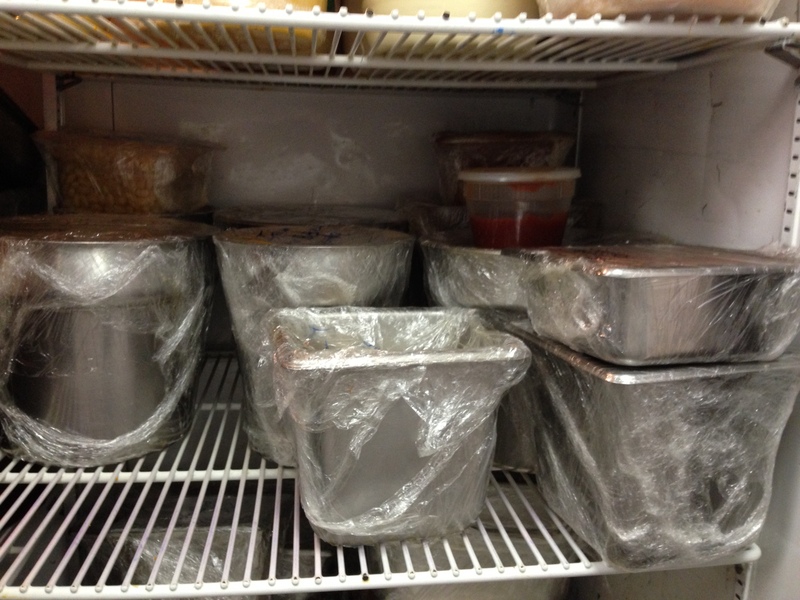 Store product in clear containers with tight-fitting lids to minimize handling and reduce risk of contamination. “Storing or transporting food in pans covered with foil or plastic wrap can result in spills that contaminate other foods, compromising safety. To be on the safe side, it’s best to cover all containers with tight-fitting lids. By using durable, reusable covers, you’ll be doing something good for the environment by keeping a continual stream of used wrapping out of the landfill. Why not save resources and stay safe at the same time?” – Victoria Griffith, CP-FS CEO/Owner of Griffith Safety Group. Cambro offers a variety of lids that help operators run a more productive, efficient and safe operation. Not only do they hold and protect food, but they also maximize usable work space. Choose from a wide selection of lids made from various FDA approved materials, styles, and sizes that are designed to function exceptionally well in every application. Are you Transporting Food into the Danger Zone?